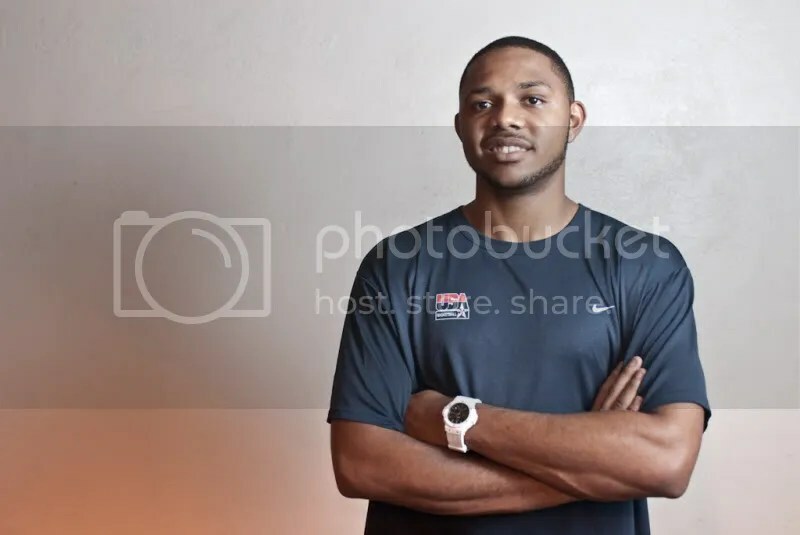 Home > Uncategorized	> Eric Gordon in LA! Of course Eric Gordon would be in LA. He does play for the LA Clippers. It was nice of him to meet us up at UCLA, under the intramural field. It was on a Friday night and he had practice the next day, so we made things quick and simple. The new phone beats Iphone! Vegas finally, the outcome.